Keeping up our series on favourite photographers of (and living in) Scotland, can I suggest you take a look at the work of Ian Cameron. I first saw Ian’s work when he gave a talk to the Dundee Photographic Society. Suitably inspired I went on one of his workshops in Glencoe. Ian introduced me to this tree and I have visited it many times since even sharing a special day there with Mhairi. He works mainly in medium format film and scans the negative into digital form. Having been around the world with his sturdy camera he sticks with it because it continues to do what he is looking for. You will find fantastic images from across Scotland but especially Glencoe, the west coast and on the east, the Moray coast. I have also noticed he has started taking shots of the Isle of Harris. Finding the locations of images that inspired me was one of the reasons I went on the workshop. This is why I am happy to share where we find great shots. His theme is transient light. The light that is just prefect for the image can be fleeting and is always changing. The best landscapes are the ones where the light is right and Ian is there to get it more often the most photographers. If you read his website and book you will see that this can be frustrating too if you know you have walked miles for a shot and don’t get the light. You will find Ian’s website well worth taking time over as it contains hundreds of spectacular images of Scotland. 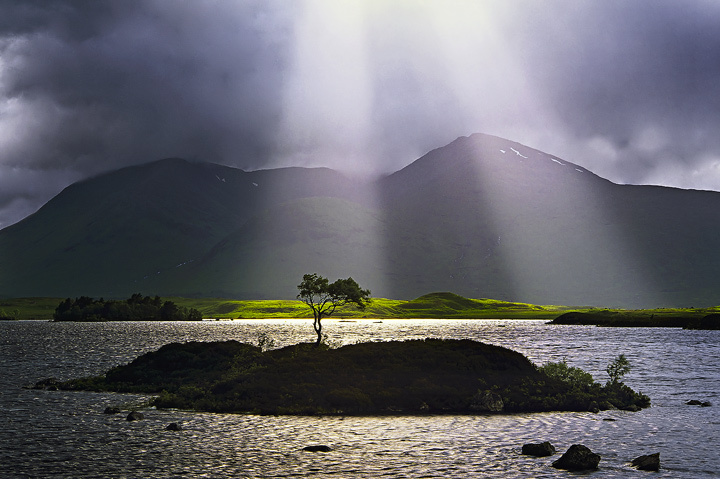 Transient Light : Photography of Ian Cameron. 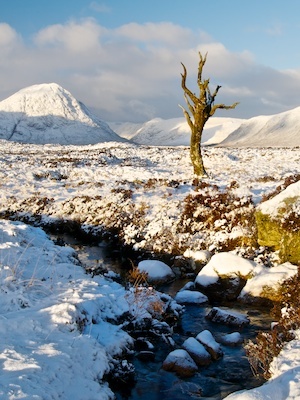 This entry was posted in Glencoe, Photographers, Photography and tagged Glencoe, Ian Cameron, Medium format (film), Moray, Photographer, Photography, Rannoch, Scotland. Bookmark the permalink.